Our Bestsellers LA LINEA s.r.o. 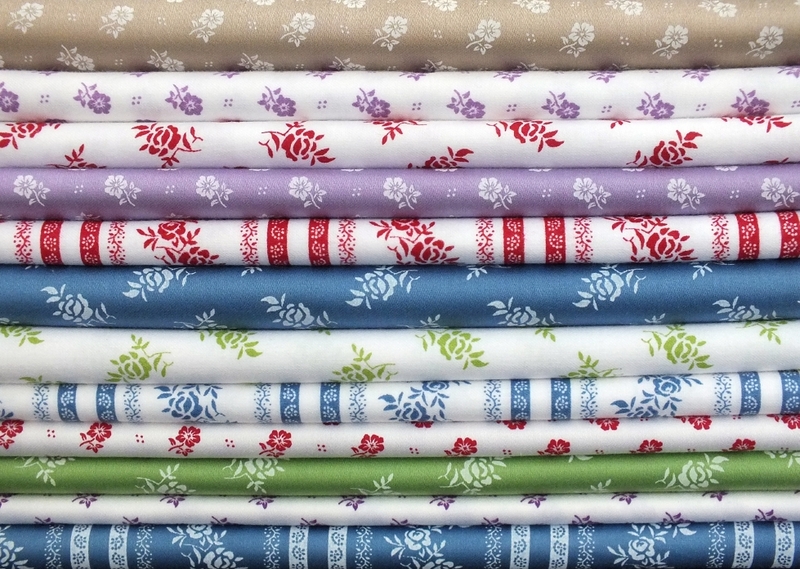 On our fabric shop online Textil.eu you find brand new category Bestsellers where you can find 100% cotton fabrics Diana and Sateen which enchant you. These cotton printed fabrics which we prepared for you are suitable for produce of dresses, skirts or luxury beddings or home textile as a decoration.